Want to contribute to the Y’s Annual Fund and Have a Great Meal at the Same Time? Simple! Grab lunch or dinner at Not Your Average Joe’s in Watertown any Tuesday this November and 15% of your bill will be donated to the Y! 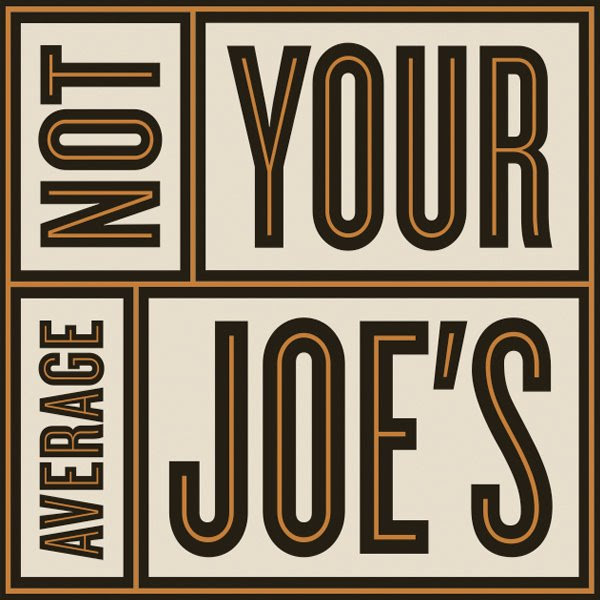 Not Your Average Joe’s believes in giving back and we are thrilled that they have chosen our Y as their Not Your Average Cause partner. Just download the Not Your Average Cause certificate from our website and present it with your order – you can use it for take-out too! (Don’t worry if you forget the certificate, just mention the Y to your server). Printed certificates will be available at the Welcome Center all month long. Donations will go directly to our Annual Fund which provides financial assistance to local families in need for memberships, life-changing programs like LIVESTRONG at the YMCA, child care and summer camps.